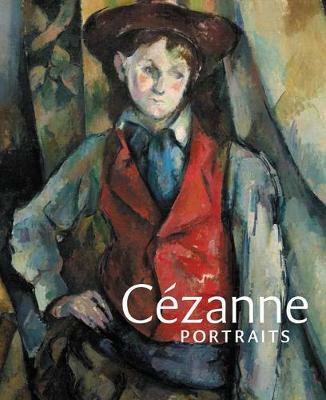 Th is book, like the exhibition it accompanies, looks at the special pictorial and thematic characteristics of Cezanne's portraiture practice, including his creation of complementary pairs and multiple versions of the same subject . 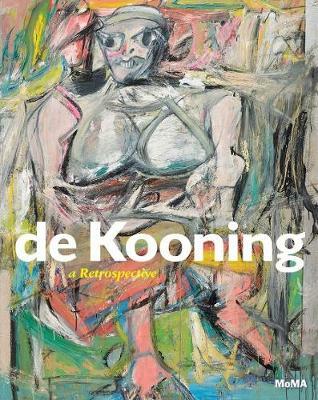 The chronological development of the artist's portraiture is also explored , with an examinat ion of the changes that occurred with respect to his style and method, on the one hand, and his understanding of resemblance and identity, on the other . Th e extent to which particular sitters inflected the characteristics and development of his practice is also considered . Cezanne Portraits features works that mutually inform each other to reveal arguably the most personal , and therefore most human, aspect of his art, and one that has hitherto received surprisingly little attention. They range from Cezanne's earliest surviving self - portraits , dating from the 1860s, through to his final portraits of Vallier, the gardener at his hou se near Aix - en - Provence, made shortly before the artist's death in 1906. Exhibition curator John Elderfield contributes an illuminating introductory essay on Cezanne's portraiture, while the artist's biographer, the late Alex Danchev, provides an informative dramatis personae on the sitters featured . 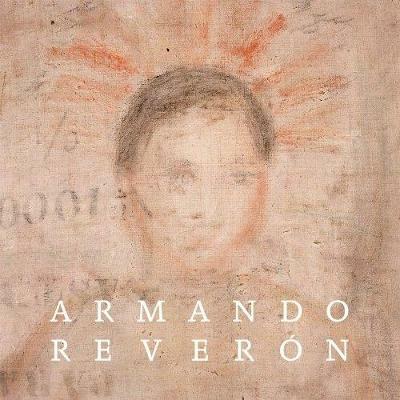 The catalogue texts are by John Elderfi eld, Mary Morton and Xavier Rey , and a chronology by Jayne Warman sets the artist's work in the context of his life. 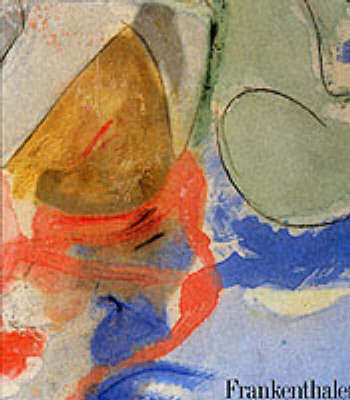 Buy Cezanne Portraits by John Elderfield from Australia's Online Independent Bookstore, Boomerang Books.